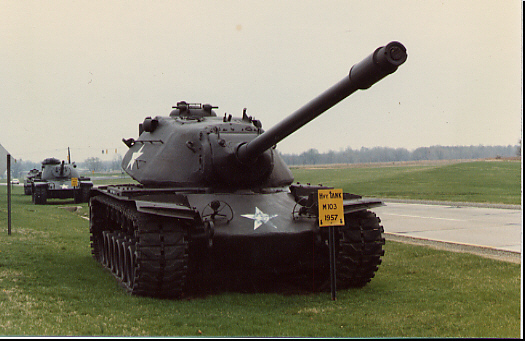 size , weight, short range and poor reliability were problems. Phased out of service in the 1960s. Large turret has room for 4 men. Derived from T43. Entered service with U.S. Army. Never saw combat. Only 200 built. Underpowered. 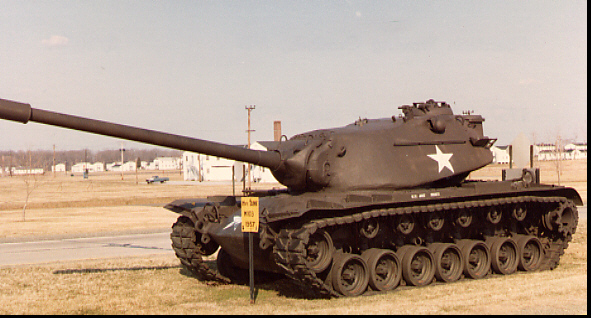 M103A1 was used by the USMC.